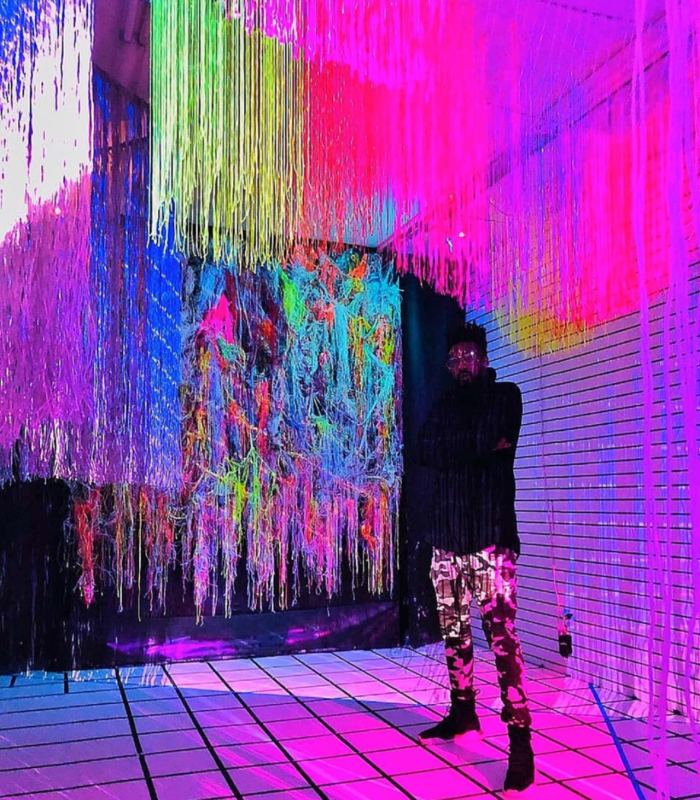 YTG Agency is an installation art studio based in Long Island City, NY. 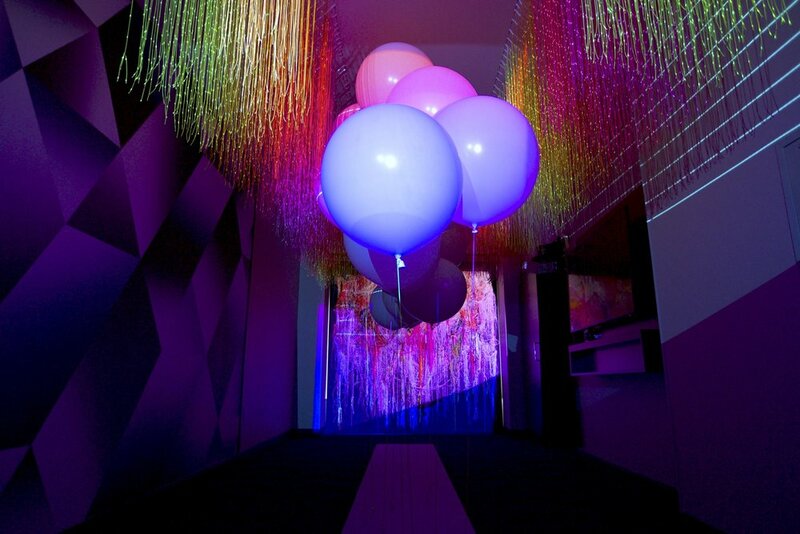 Delivering art experiences for global brands, events, and activations, YTG Agency creates stunning interactive installations at any scale. Past clients include Thomson Reuters, TRESémme, Freeform, Killer Impact, and A$AP Ferg. YTG Agency is an installation art and design studio creating interactive art, for branding and events. We work with clients and brands to create branded art that aligns with their marketing goals and social objectives. We create organic experiences with which people want to engage on social media. But beyond that, we create lasting multisensory experiences. Our work inspires content and social ripples. By partnering with the YTG Agency team, you can activate an inviting environment for your event or brand. An environment that enables social engagement. In turn, your audience will engage with and promote your brand naturally. During the planning phase of any site-specific installation art piece, the YTG Agency team will complete a systematic regiment from render to rigging, with special attention to the space and the client. 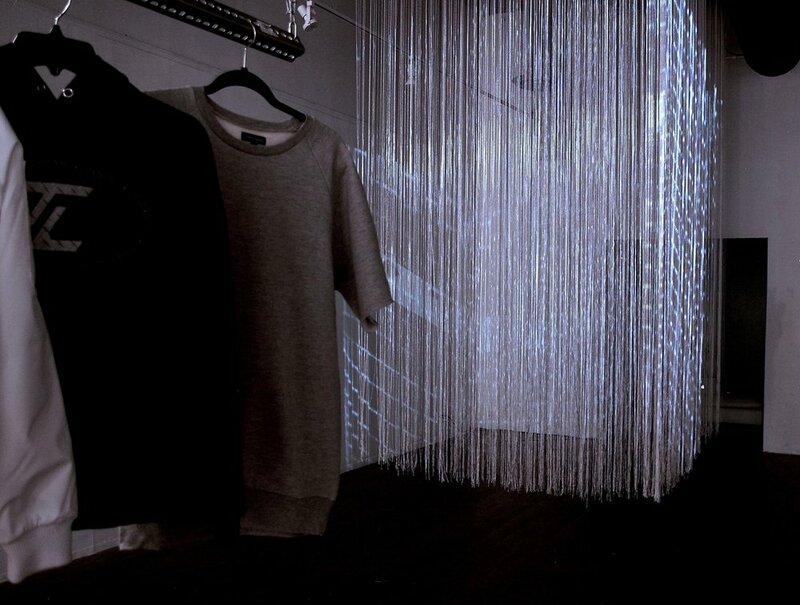 Our objective is to translate the client's vision into physical space, as installation art. Whether we're working in experiential marketing, branding, design, or social and influencer campaigns, the process is still the same. Our signature installations are scalable to any size and modular for any space. We often incorporate digital elements into our site-specific installations, in order to create dynamic, compelling visual effects, which can promote branding or communicate a message. Many of our art pieces incorporate synthetic and natural inputs and outputs that make the works interactive and engaging.